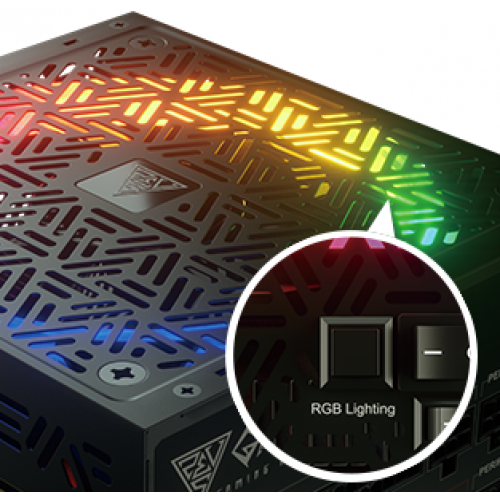 ASTRAPE P1-650W combines the Neon-Flex RGB with outstanding electrical performance. 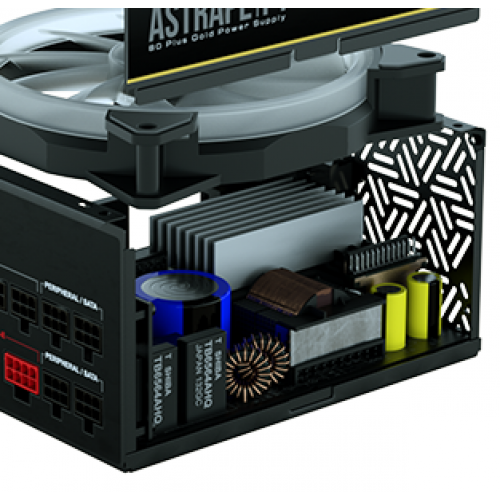 The side ventilation design making lighting more visible distinguishes ASTRAPE P1-650W from other power supplies. 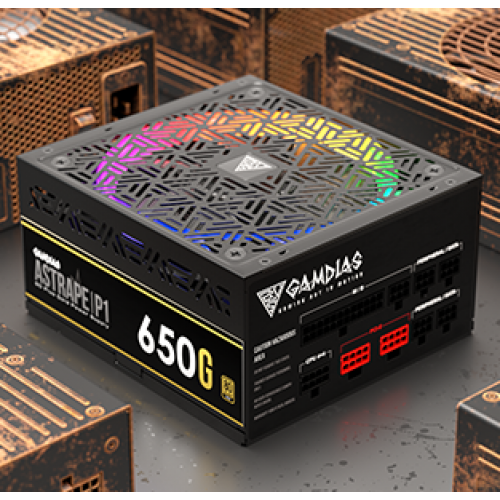 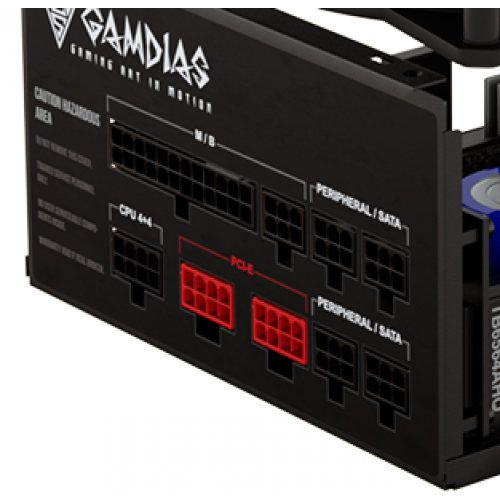 Built up with 80 Plus Gold efficiency, it delivers steady power output and ensures the impeccable quality for professional gamers.